You’ve probably seen the “hourly option” on the Swift Charters homepage, placed at the booking widget section. In case you wanted to know more about this service, you’ve clicked on the right page. Let’s talk Swift fleet, prices, reasons why and all other benefits you get when you book a deluxe bus for hours on end! Why Would I Want a Bus Charter near Chicago per Hour? Well, there’s plenty of reasons you’d choose an hourly Chicago bus rental near me. For starters: this customizable hourly bus service for hire is handy when touring, enjoying or sightseeing because you can control the situation. 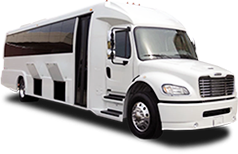 You pick the number of hours you want the nearest luxury bus rental Chicago to be close by, driving you places and making sure you get to your desired destination(s) efficiently in the most comfortable manner possible. 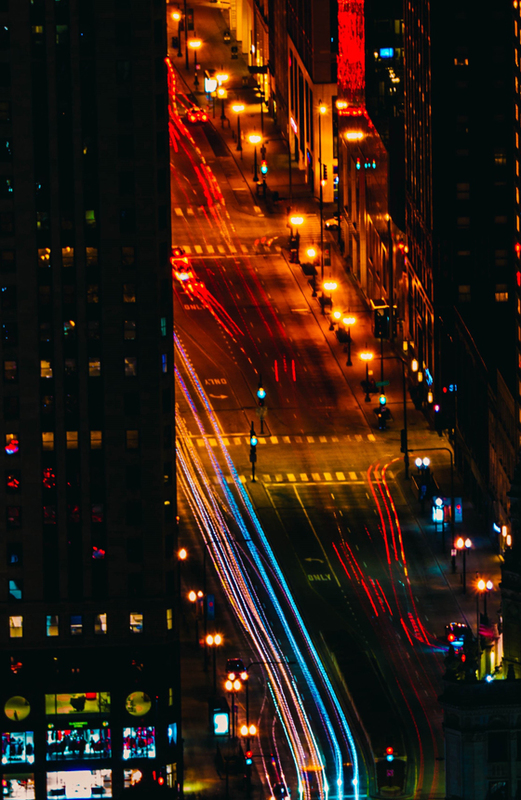 What Exactly Do I Get With Hourly Chicago Bus Charters Nearby? All that’s needed for a pleasant group travel – experience: a fine-tuned vehicle with an excellent driver who knows in and outs of Chicago Metropolitan Area by heart. You won’t have the need to even turn on your GPS let alone to type in directions and ponder “How to get from O’Hare to Winnetka” or “How many miles are there between North Shore and MDW”. Your assigned chauffeur will get you where you want to go, even if the plan changes on a moment’s notice! This kind of service is perfect for all those instances when an overnight trip seems too long, but you don’t want to submit a pre-determined “point A to point B and then back” kind of schedule. Flexible yet extremely reliable at the same time! Ain’t that the dream? How Much Does It Cost to Rent a Bus on an Hourly Basis? Well, that naturally depends, what on what type of Chicago bus rental you want to take and for how many hours do you want to hire us for. For a precise quote call +1 312 762 533 or sent an email to info@swiftcharters.com, and let’s talk about how you want your trip to look like. It doesn’t matter if your group is hitting the road for business or leisure purposes, this team will make sure you get your money’s worth, every time.